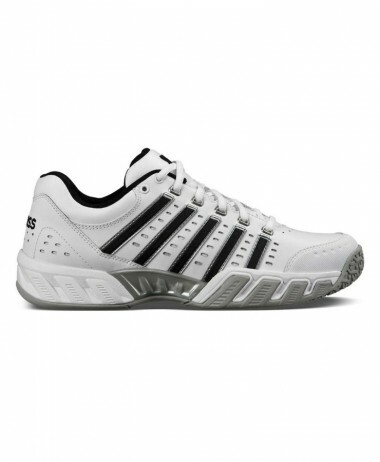 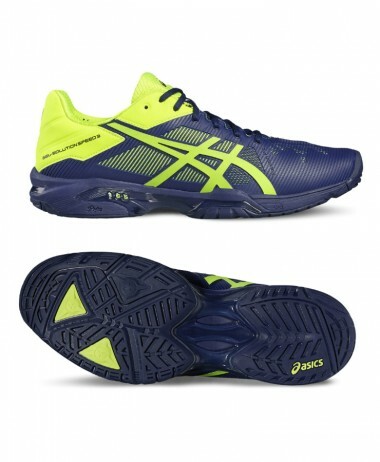 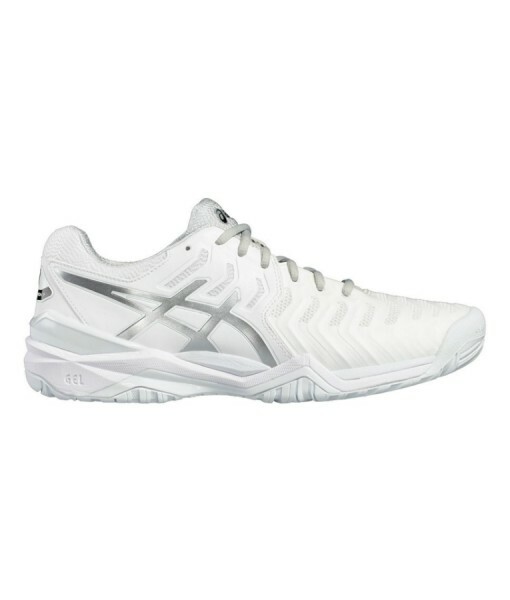 The new and improved ASICS Gel Resolution 7 TENNIS SHOE for men is now even better than its predecessors with enhanced stability and support on the court. 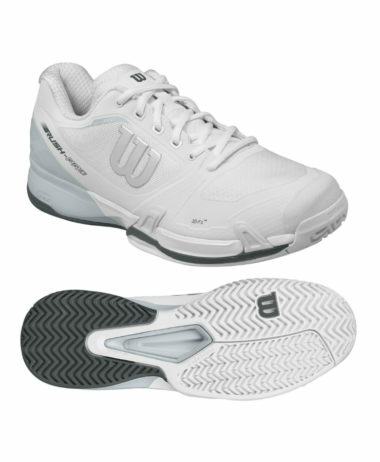 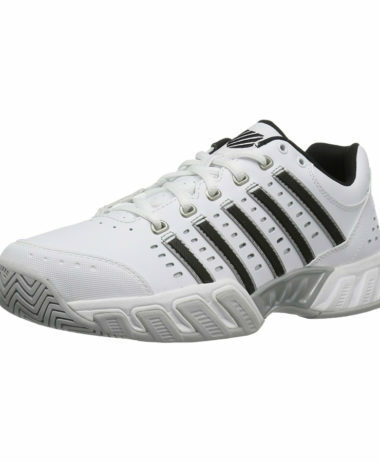 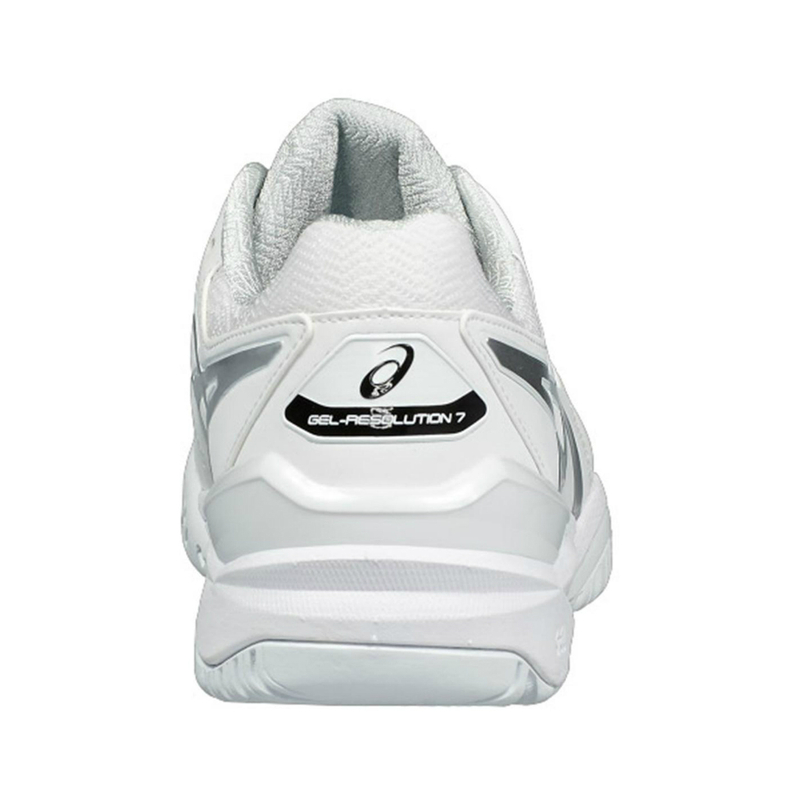 When you pride yourself on being fast and powerful, you need footwear that supports your style. 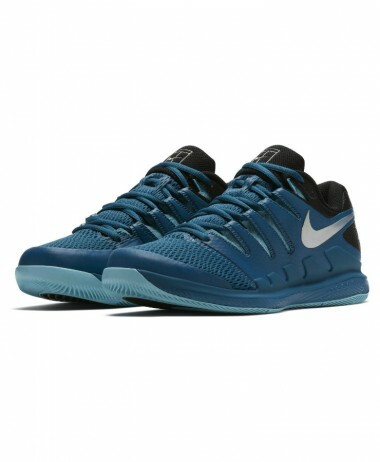 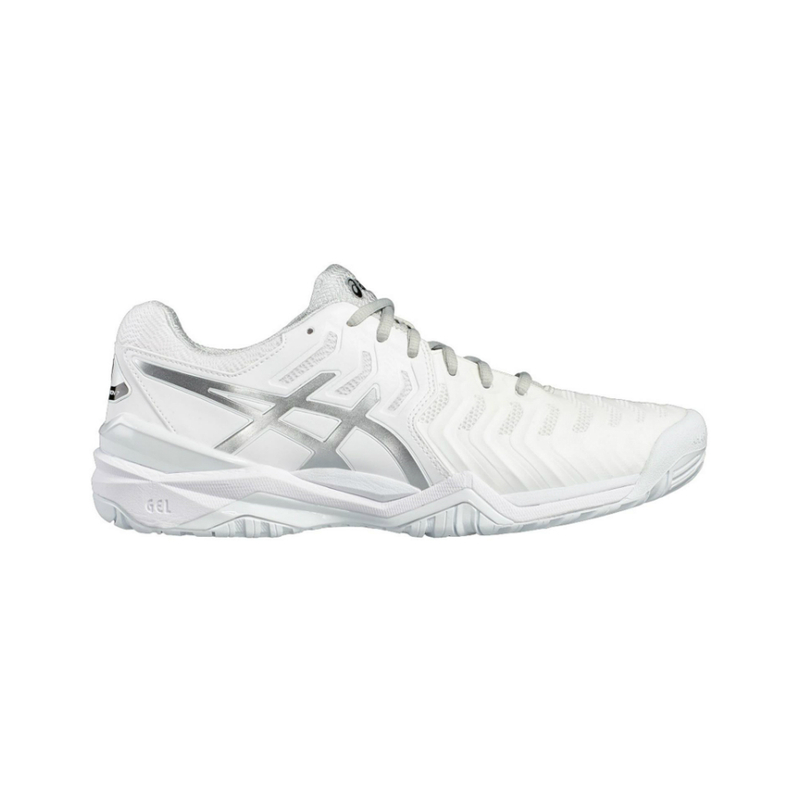 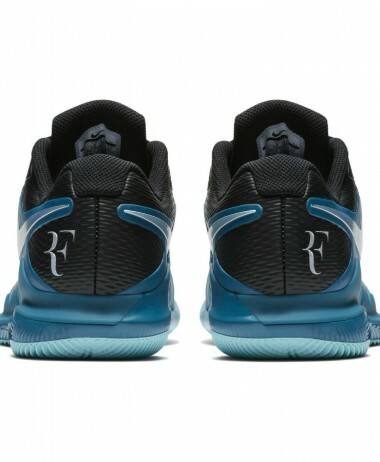 Meet the GEL-Resolution 7 for men, an updated version of Asics most popular tennis shoe model, and get ready to own the baseline in the ultimate pair of performance shoes. 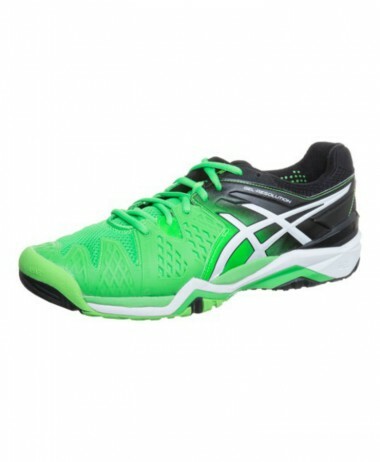 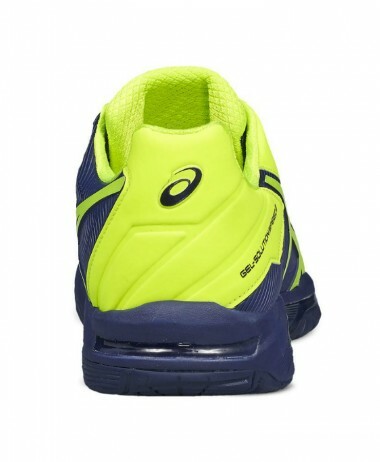 ASICS® design philosophy that employs linked componentry to enhance the foot’s natual gait from heel strike to toe-off.